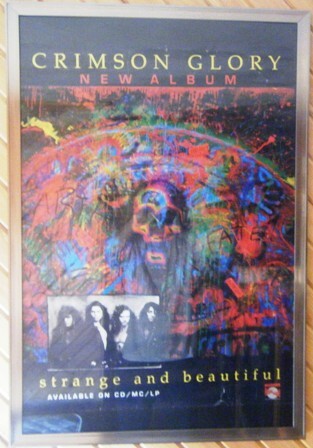 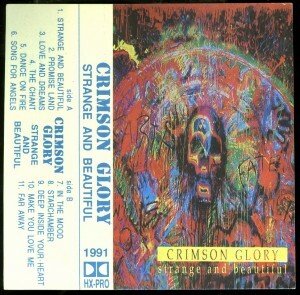 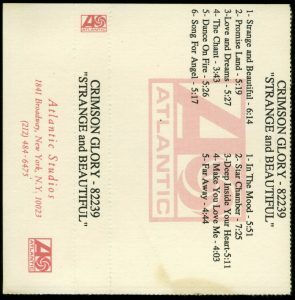 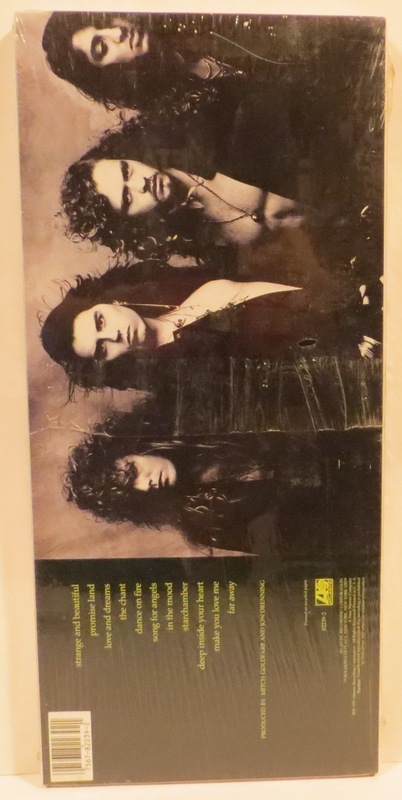 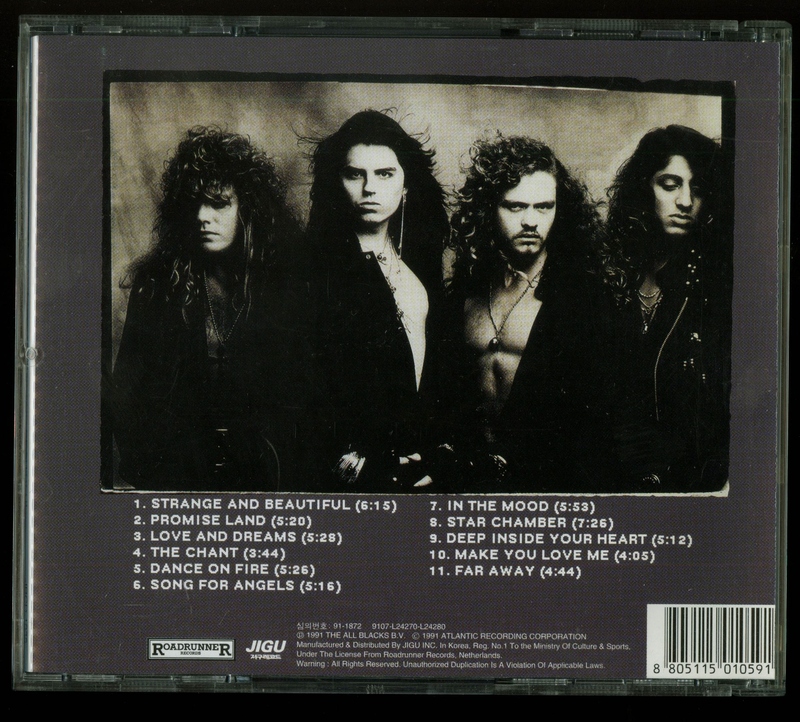 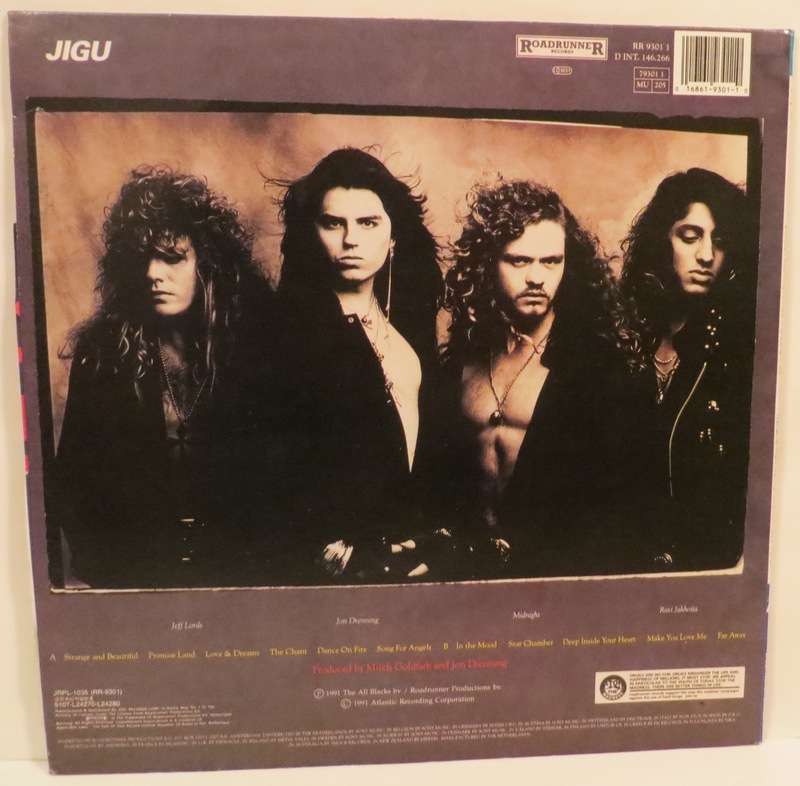 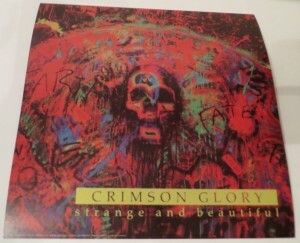 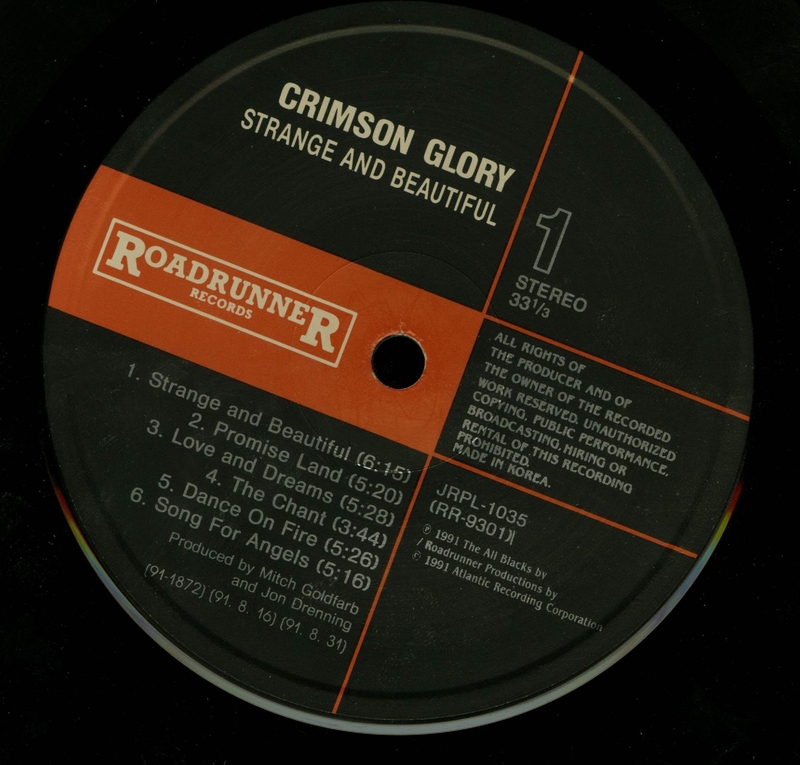 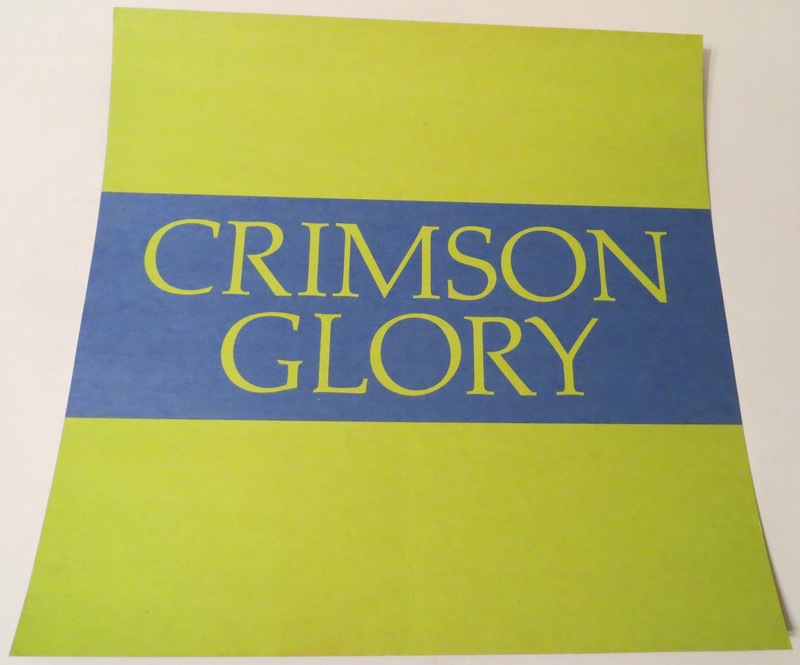 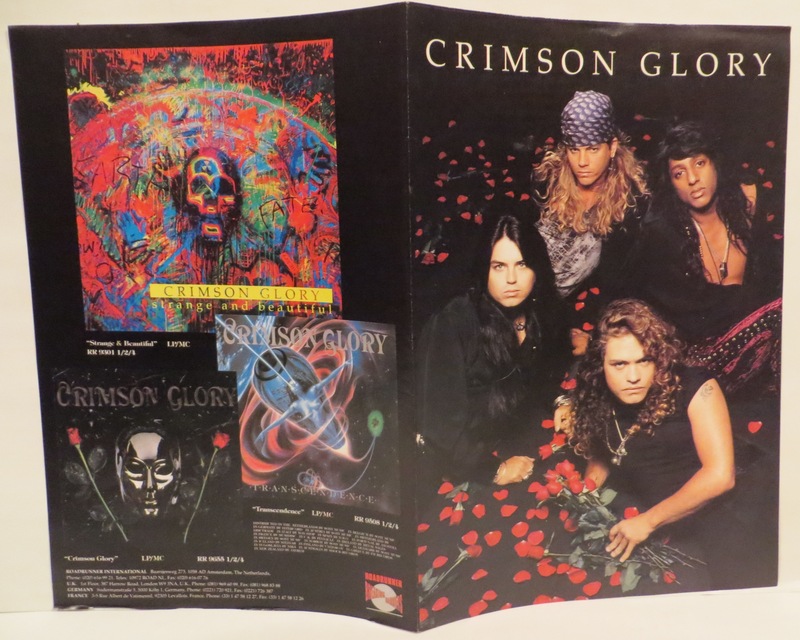 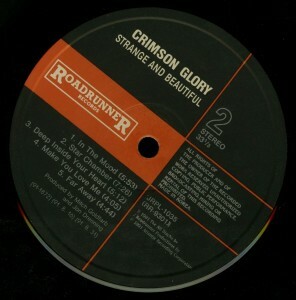 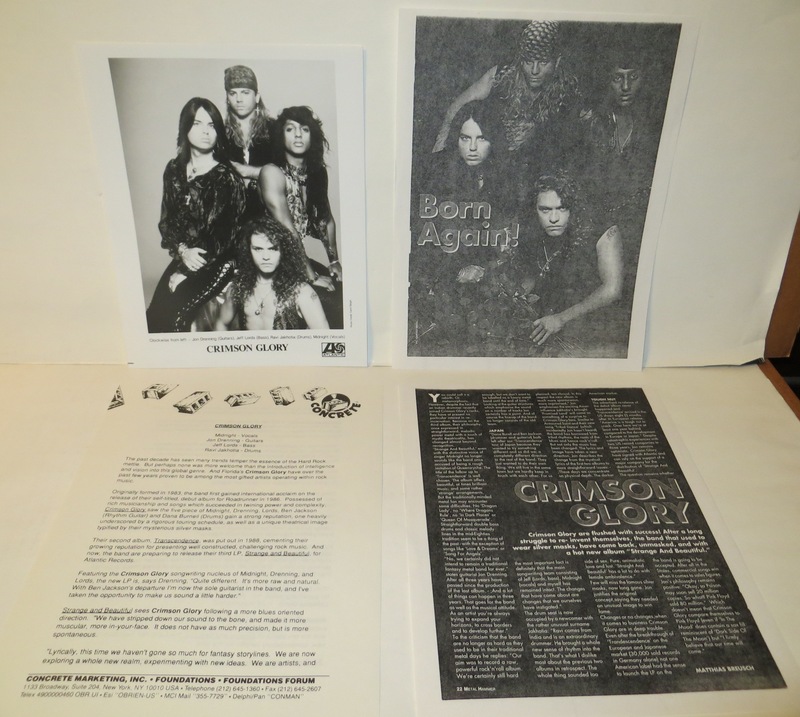 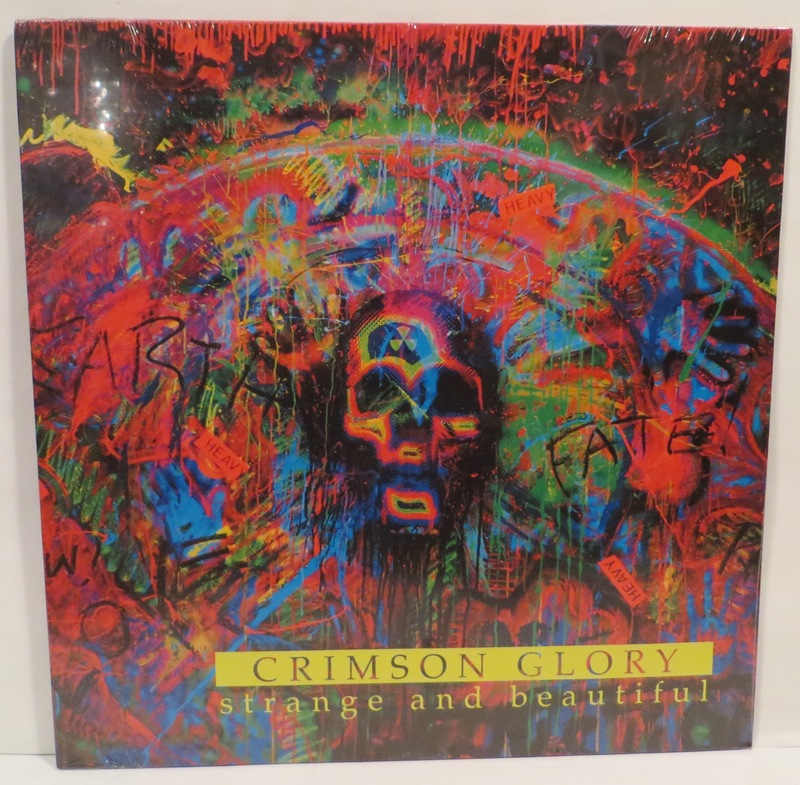 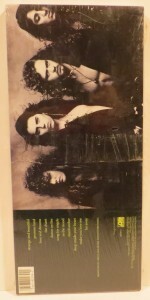 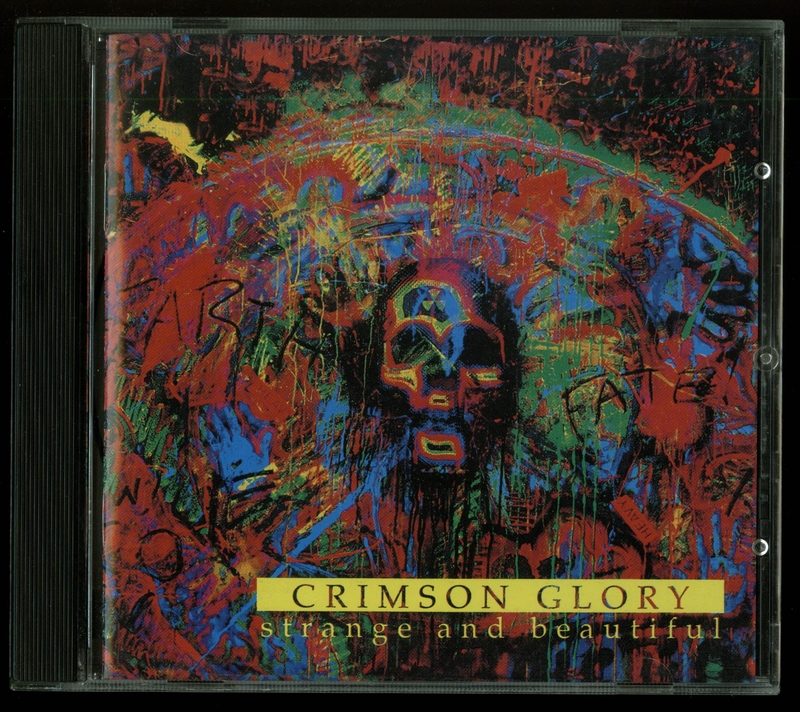 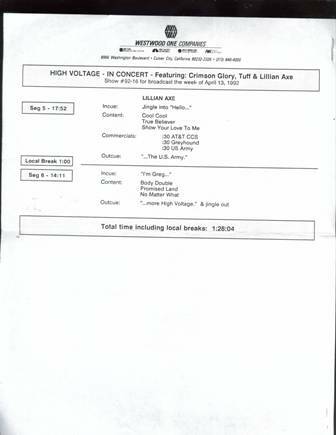 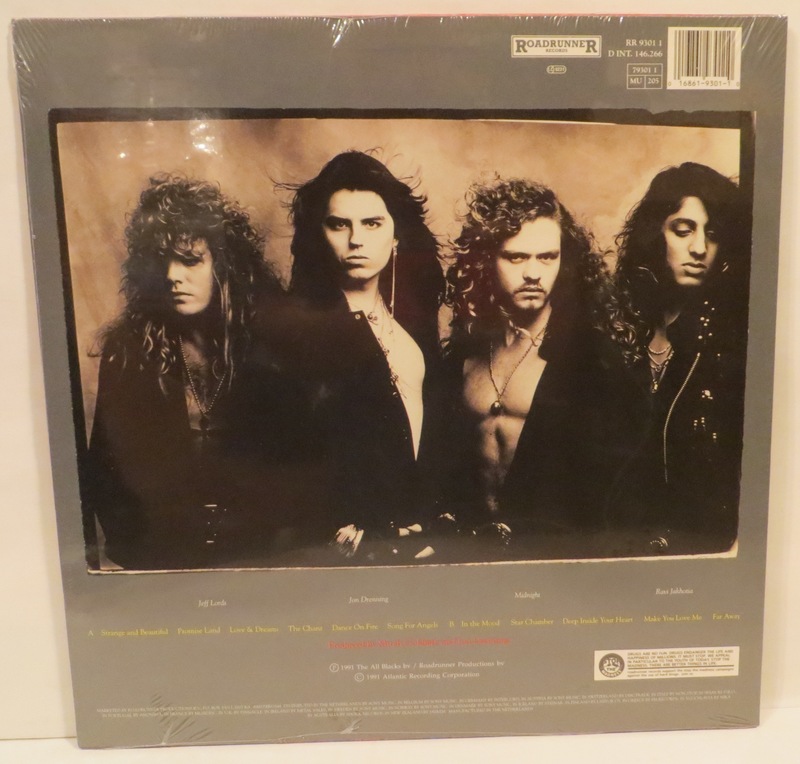 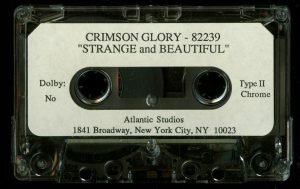 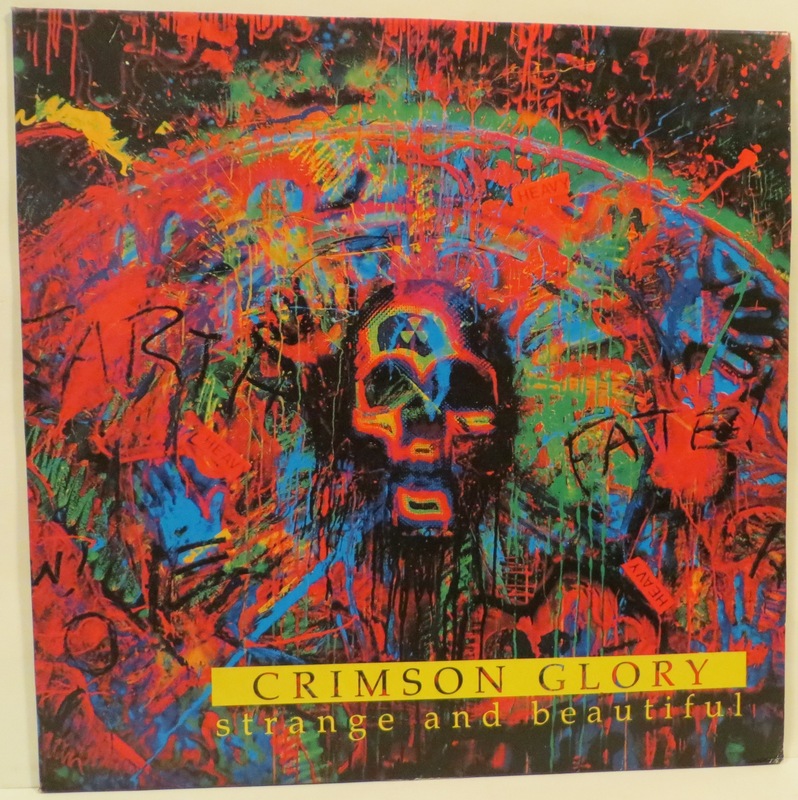 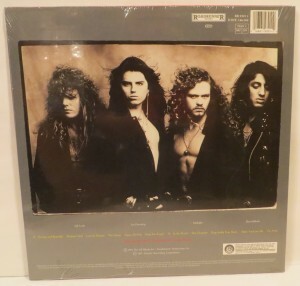 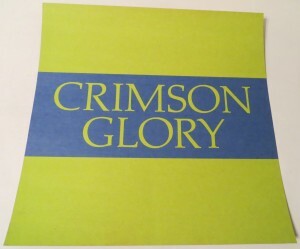 Crimson Glory Strange And Beautiful Holland LP. 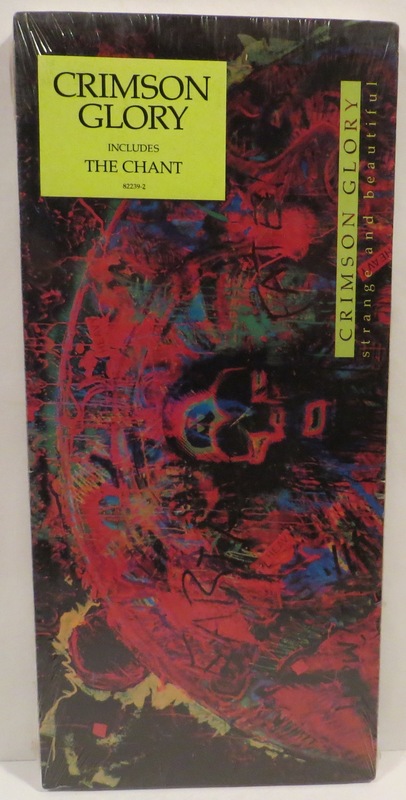 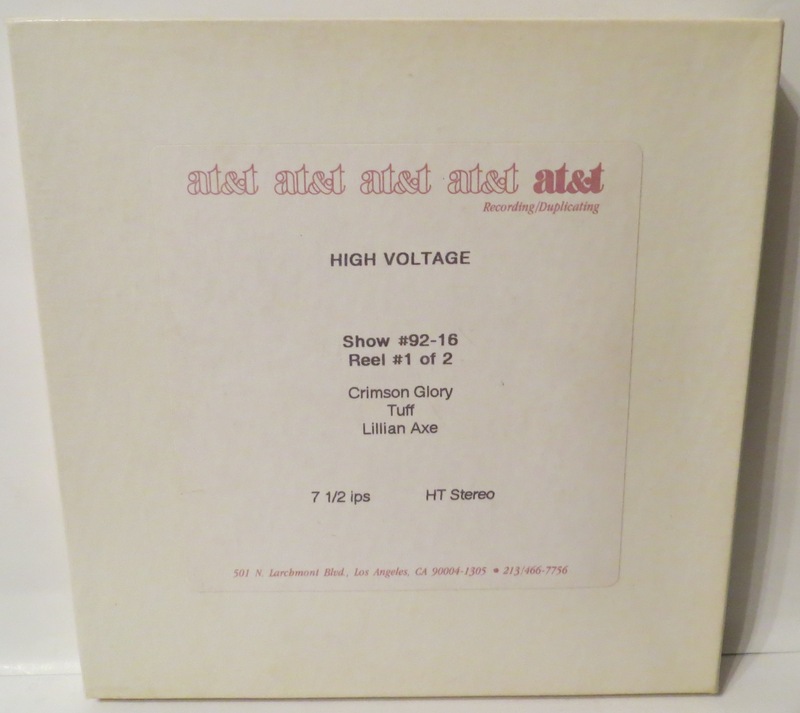 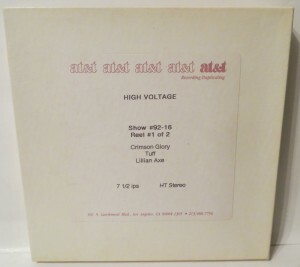 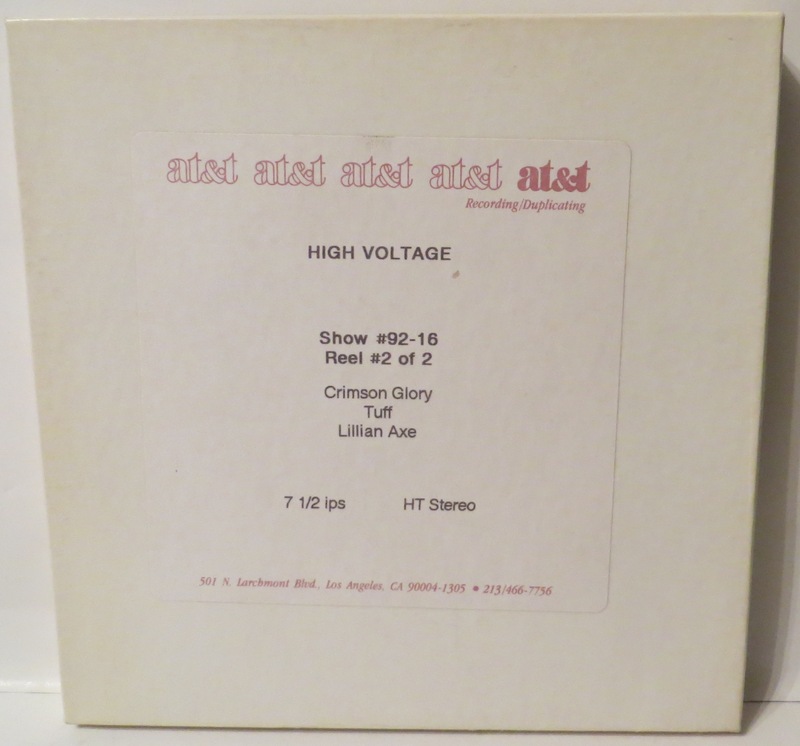 Sealed Copy. 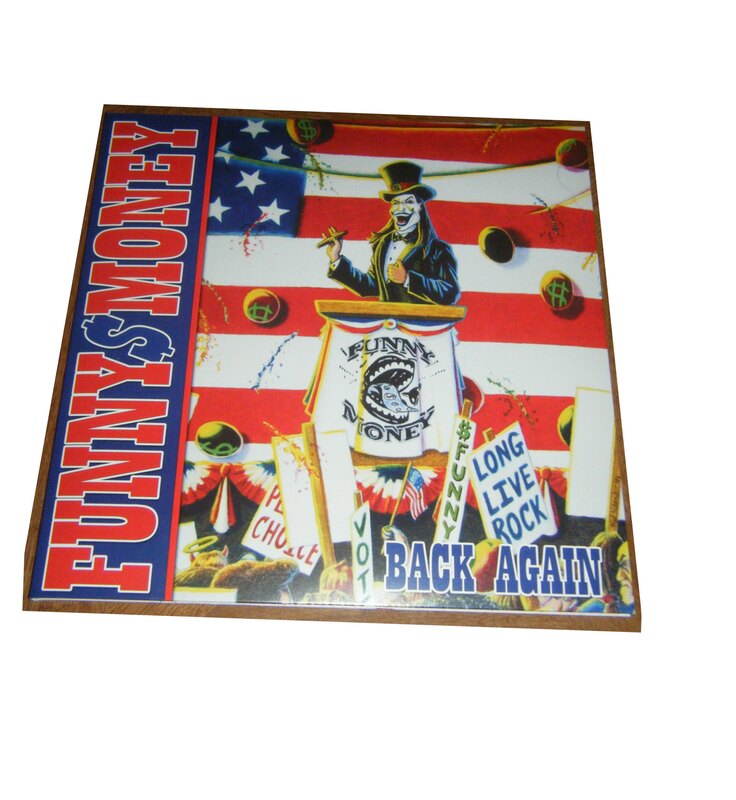 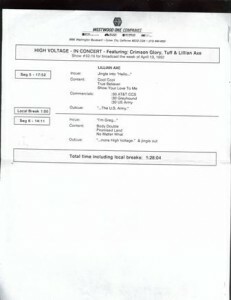 Roadrunner Records ‎– RR 9301 1. 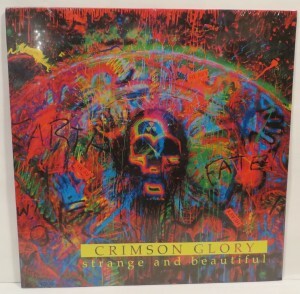 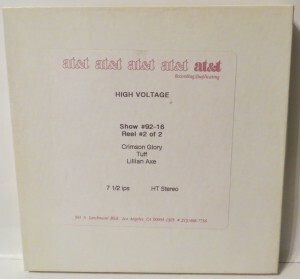 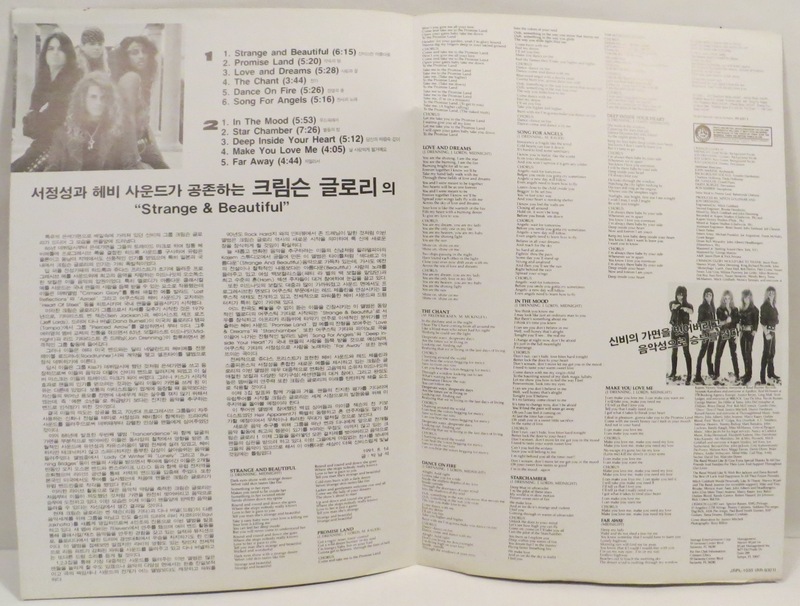 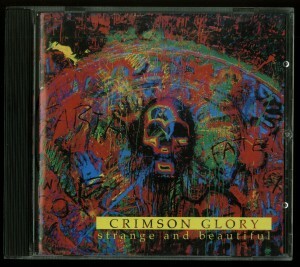 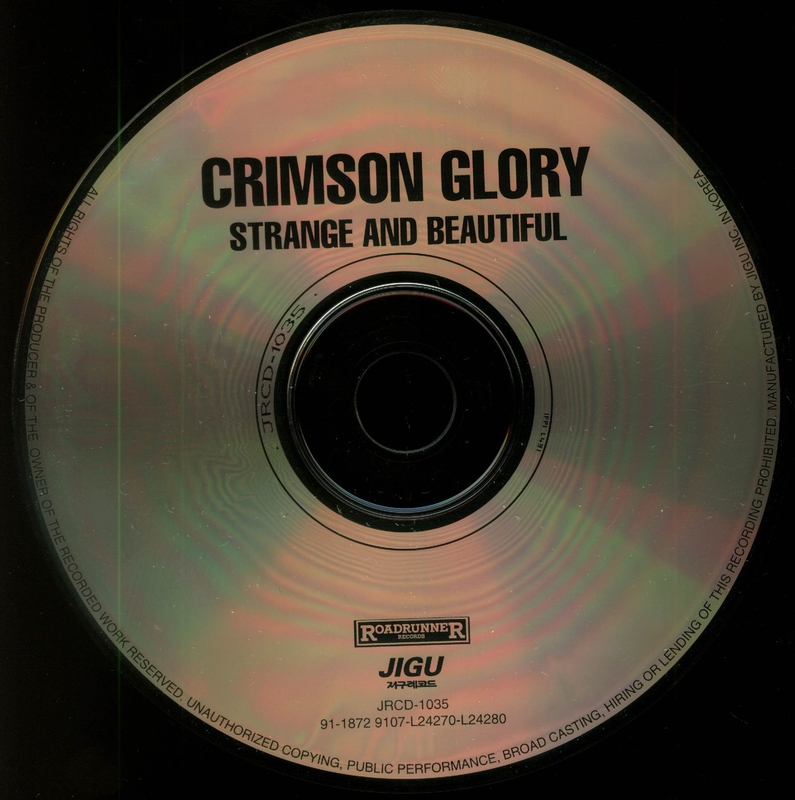 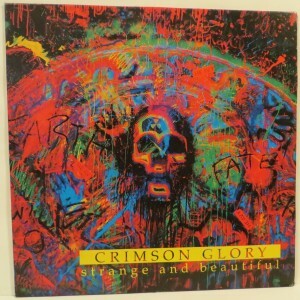 Crimson Glory Strange And Beautiful Korea LP. 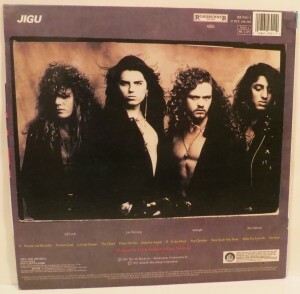 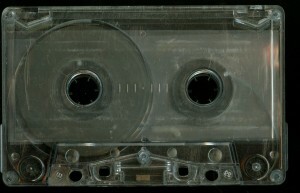 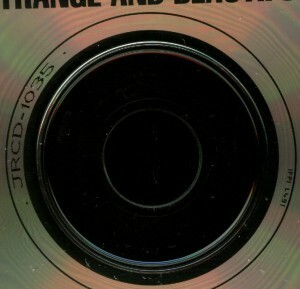 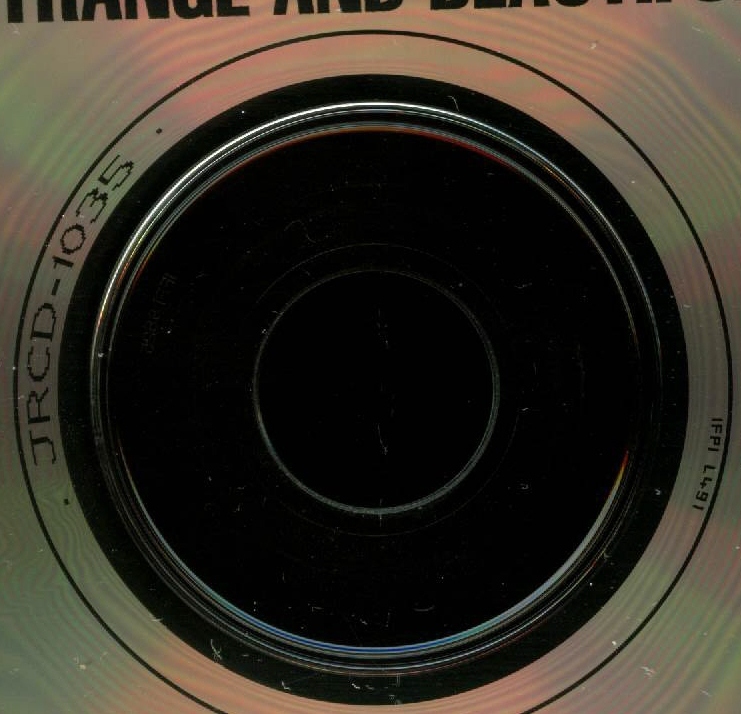 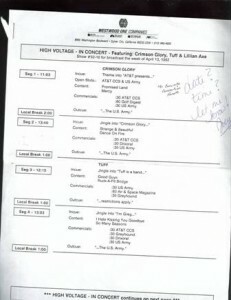 Jigu Records ‎– JRPL-1035 with insert.